Corn Silk is a sweet, soothing and cooling herb with diuretic properties, stimulates bile, helps prostatitis, enuresis in children, prevents the formation of stones in the kidneys, clears bladder and urinary tract infection, and lowers blood sugar levels. has been used for diarrhea and dysentery and for bladder infections and other afflictions of the urinary tract. Helps Cystitis,Nephritis and ureteralgia. Milk Thistle has been used for the treatment of liver disease, has been shown to alter the cell structure of the outer liver membrane which prevents toxic chemicals from entering and stimulates the liver's own capacity to generate new cells. 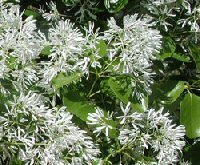 Fringe Tree Bark (Chionanthus virginicus) Good for the treatment of gall-bladder inflammation and a valuable part of treating gall-stones. It is a remedy that will aid the liver in general and as such it is often used as part of a wider treatment for the whole body. It is also useful as a gentle and effective laxative. Echinacea increases bodily resistance to infection, used to prevent and treat colds and to help heal infections. Echinacea enhances the particle ingestion capacity of white blood cells and other specialized immune system cells, thus increasing their ability to attack foreign invaders, such as cold or flu viruses. Astragalus has been used to invigorate vital energy and in prescriptions for shortness of breath, general weakness, and lack of appetite; also as a diuretic, and for the treatment of colds, flu, stomach ulcers, and diabetes. 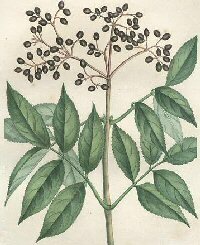 It is widely used in modern herbal practice in China. Goldenrod is an aquaretic agent (promotes the loss of water from the body) most frequently used to treat urinary tract inflammation and to prevent the development of kidney stones, it is astringent and diuretic. 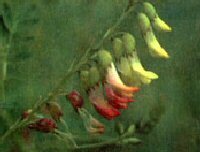 Wild Indigo is purgative, emetic, stimulant, astringent, and antiseptic, principally used for its antiseptic qualities. Hydrangea's greatest use is in the treatment of an inflamed or enlarged prostate gland although it is also used for urinary stones or gravel. Diuretic, antilithic, kidney stimulant (nephritic), laxative. 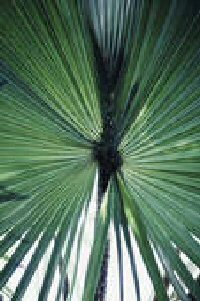 Saw palmetto is an effective treatment for the urinary difficulties that develop as a result of Benign Prostatic Hypertrophy (BPH), or prostate enlargement. It is commonly prescribed in Europe for treatment of BPH, and has been shown to be as effective as the drug finasteride (Proscar) in promoting normal urination. Herbs the viable alternative to antibiotics? 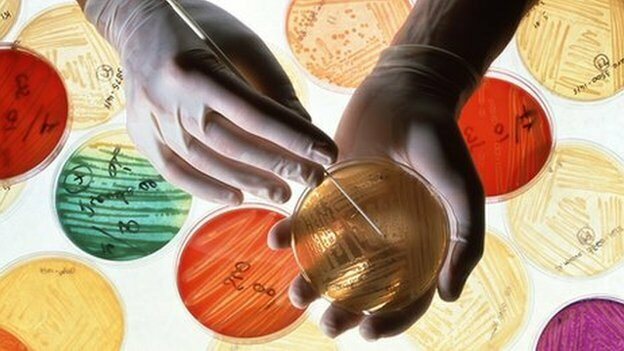 Resistance to antibiotics poses a "major global threat" to public health, says a new report by the World Health Organization (WHO). It analysed data from 114 countries and said resistance was happening now "in every region of the world". 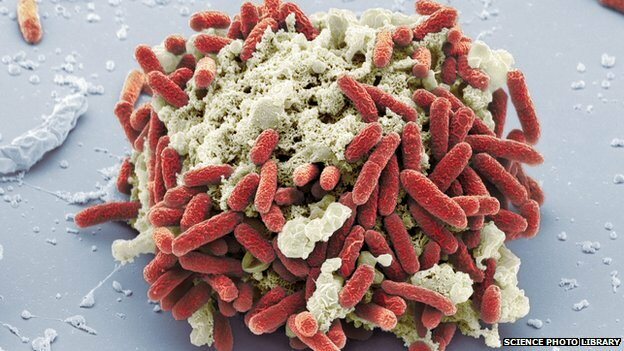 It described a "post-antibiotic era", where people die from simple infections that have been treatable for decades. There were likely to be "devastating" implications unless "significant" action was taken urgently, it added. One of them - carbapenem - is a so-called "last-resort" drug used to treat people with life-threatening infections such as pneumonia, bloodstream infections, and infections in newborns, caused by the bacteria K.pneumoniae. Bacteria naturally mutate to eventually become immune to antibiotics, but the misuse of these drugs - such as doctors over-prescribing them and patients failing to finish courses - means it is happening much faster than expected. In its report, it said resistance to antibiotics for E.coli urinary tract infections had increased from "virtually zero" in the 1980s to being ineffective in more than half of cases today. In some countries, it said, resistance to antibiotics used to treat the bacteria "would not work in more than half of people treated". Dr Keiji Fukuda, assistant director-general at WHO, said: "Without urgent, coordinated action by many stakeholders, the world is headed for a post-antibiotic era, in which common infections and minor injuries which have been treatable for decades can once again kill." He said effective antibiotics had been one of the "pillars" to help people live longer, healthier lives, and benefit from modern medicine. "Unless we take significant actions to improve efforts to prevent infections and also change how we produce, prescribe and use antibiotics, the world will lose more and more of these global public health goods and the implications will be devastating," Dr Fukuda added. The report also found last-resort treatment for gonorrhoea, a sexually-transmitted infection which can cause infertility, had "failed" in the UK. Dr Jennifer Cohn, medical director of Medecins sans Frontiers' Access Campaign, said: "We see horrendous rates of antibiotic resistance wherever we look in our field operations, including children admitted to nutritional centres in Niger, and people in our surgical and trauma units in Syria. "Ultimately, WHO's report should be a wake-up call to governments to introduce incentives for industry to develop new, affordable antibiotics that do not rely patents and high prices and are adapted to the needs of developing countries." She added: "What we urgently need is a solid global plan of action which provides for the rational use of antibiotics so quality-assured antibiotics reach those who need them, but are not overused or priced beyond reach." "These approaches will include new antibiotics, but should also include studies to develop new rapid-diagnostic devices, fundamental research to understand how microbes become resistant to drugs, and how human behaviour influences the spread of resistance."